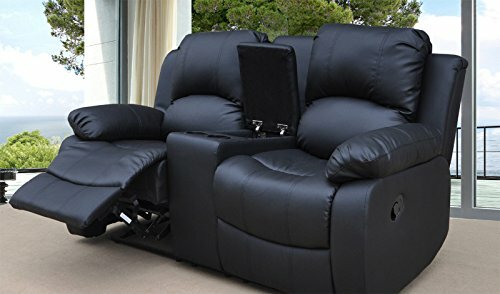 Six massage points and one built-in calefaction on the backrest.Two massage points on the cushion and two on the footstool. We do not ship to Guernsey/ Jersey/ the Isle of Man/ Northern Ireland or call for shipping charge. 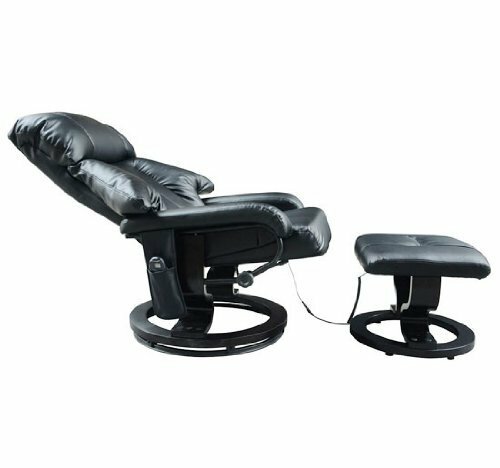 Give yourself a therapeutic massage whilst watching the TV. 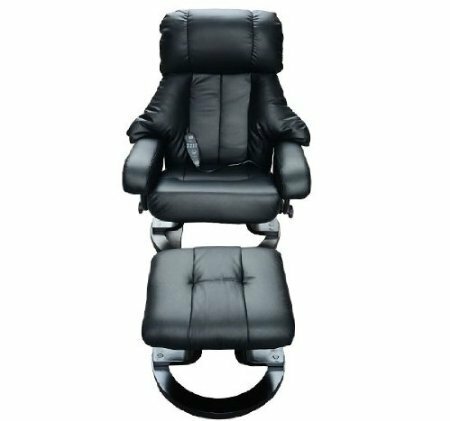 Our fantastic reclining armchair won’t just amazing in your lounge…it will also massage your stress away (and on the footstool too). 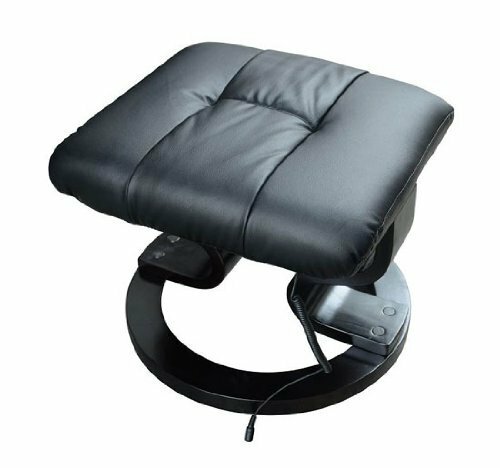 Why spend your money being pummeled by a heavy handy masseuse! 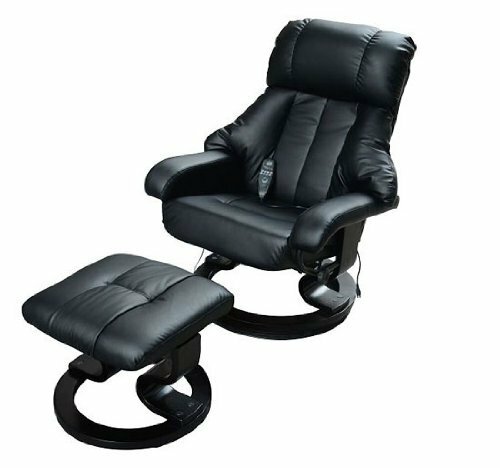 • Total of ten massage points make you feel comfortable and cozy. 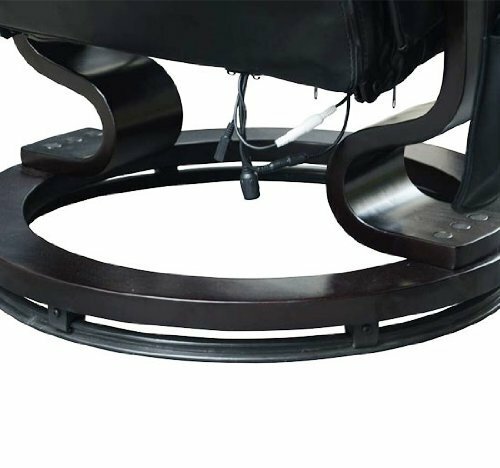 • Six massage points and one built-in calefaction on the backrest. 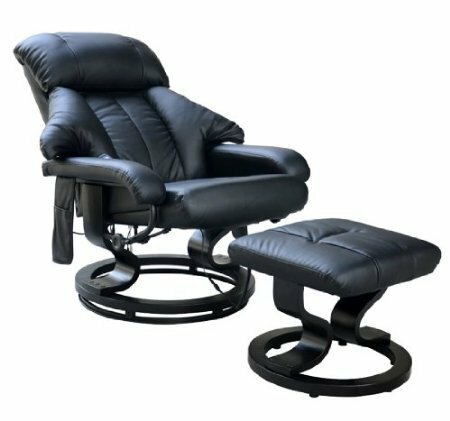 • Two massage points on the cushion and two on the footstool. • Calefaction heat up, makes you warm when lie on it. 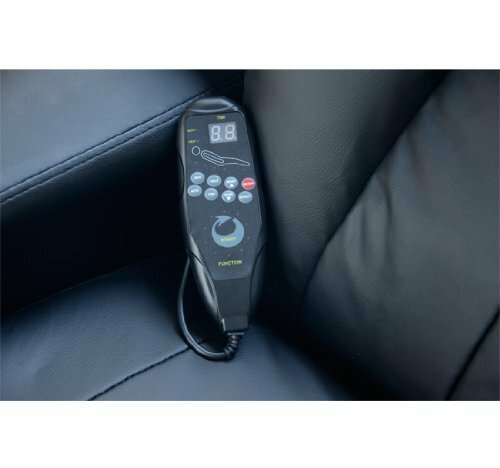 • Massage force and heat temperature are provided 9 modes for adjusting and can be set up personally. 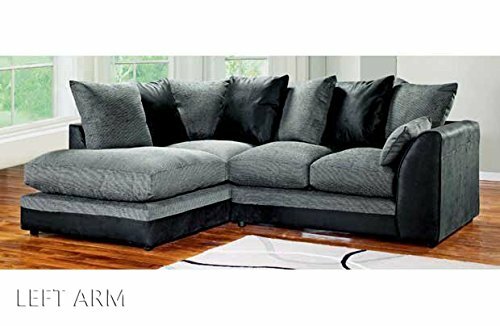 • 1 In-built pocket for remote control. 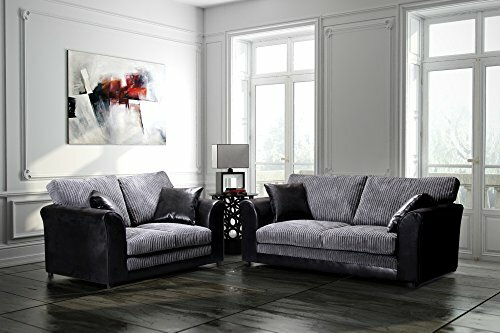 • Deluxe faux leather surface looks perfect, high qualified and luxurious. 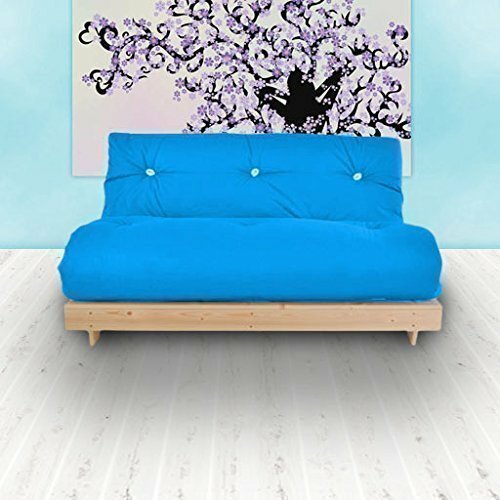 • Slap-up sponge offers a good condition for your reclining. 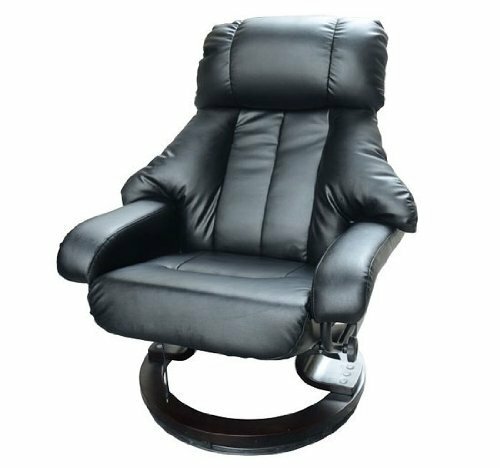 • Cushion height can be modulated until you feel wholly nice. • Power supply socket is BS plug, it ensures electric safety. 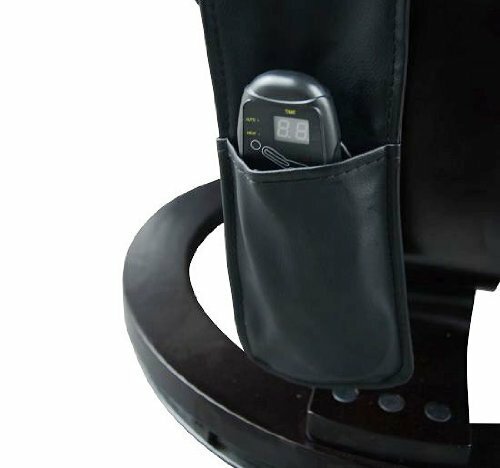 1 In-built pocket for remote control.